Dracula Is A Money Maker? 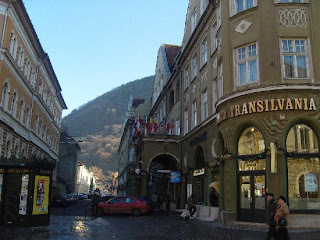 Say you want to takes a tour of Transylvania. First you have to know where is Transylvania? Simple, it is in Romania, which is a part of Europe. Next you will have to decide where you want to go. So where are you going to go? 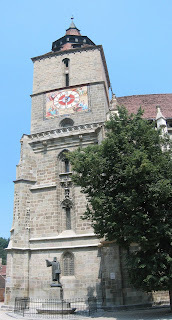 How about Brasov? It is close to Bran Castle and it is significant. After all Vlad Tepes had many of his most heated "battles" there. In that regard one should go and see it. Brasov has many other things there that should interest you, including John of Brasov who was a religious reformer. Still, it was interesting to note that Brasov is also known for its "links" with Bran Castle since the Castle is close to the city. 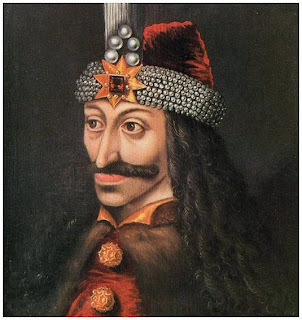 I would have to say that for all concerned that had Dracula and other stories not appeared in Western literature there would be less of a money maker for Transylvania and the Romanian economy.